Greycel + tablets can help in improving mental clarity, alertness and concentration . 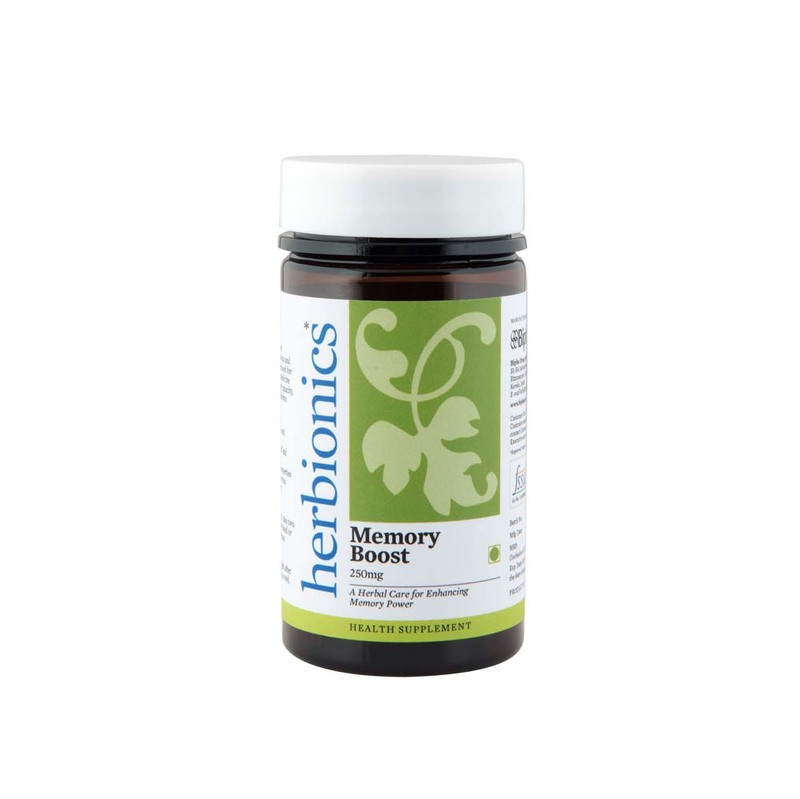 Enhances memory recall and helps to manage nervous tension, stress & anxiety. Centella asiatica (Whole plant) ,Bacopa monnieriÂ (Whole plant). Take two tablets twice daily before food or as directed by the physician.